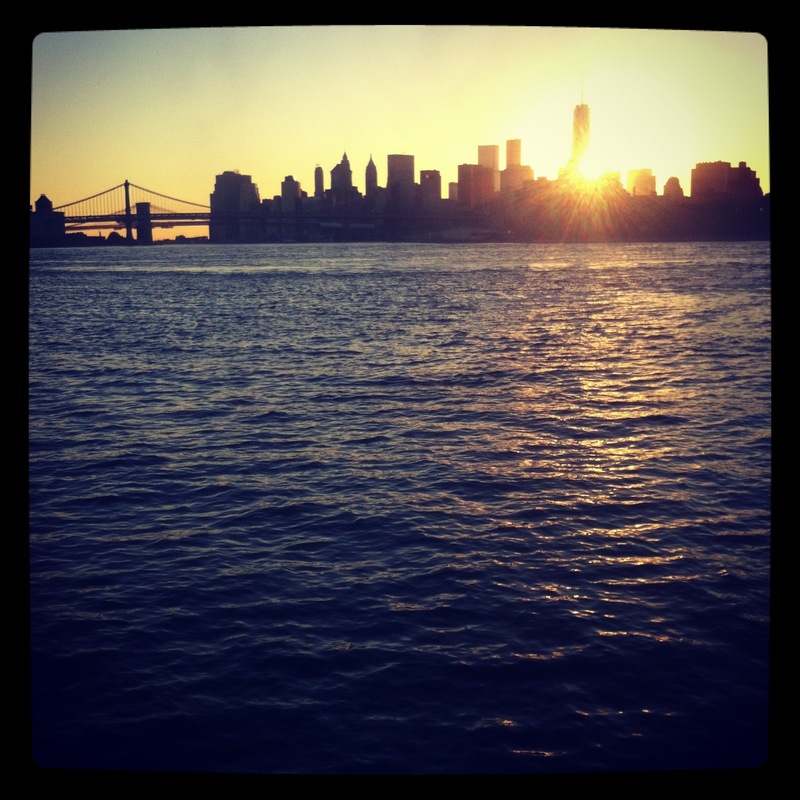 My first summer in New York City was hot (oh, so hot), exciting, and gratifying. I spent two years in Ohio prior to moving here so it feels like life has now accelerated 100 percent — and improved by 100,000 percent. I usually feel sad to say goodbye to summer, but here it’s just another chapter. My autumn calendar is filling up already, there’s so much to look forward to. See you next year, summer. I can’t wait for everything that will happen between now and then.